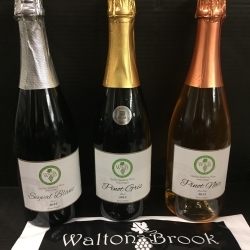 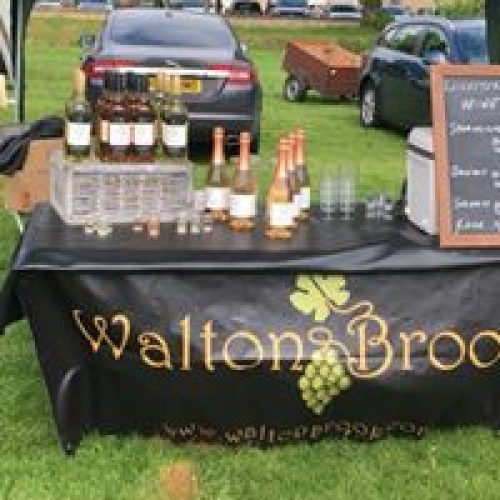 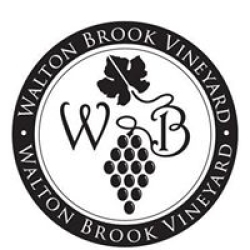 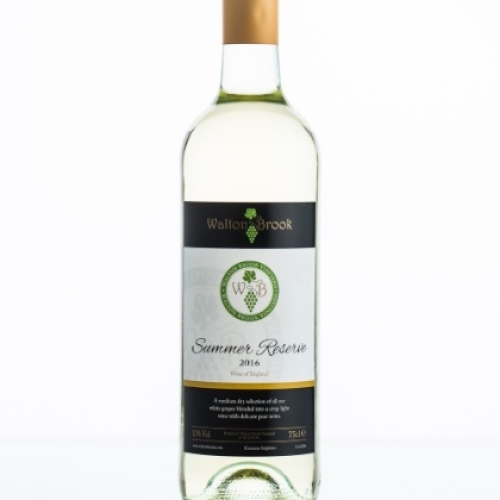 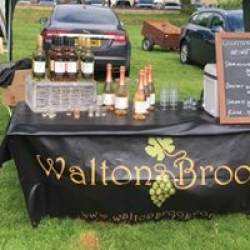 Award winning Walton Brook vineyard was originally planted in 2008 on a sunny South-facing slope consisting of clay with flint on limestone at Horseleys Farm, Burton on the Wolds. 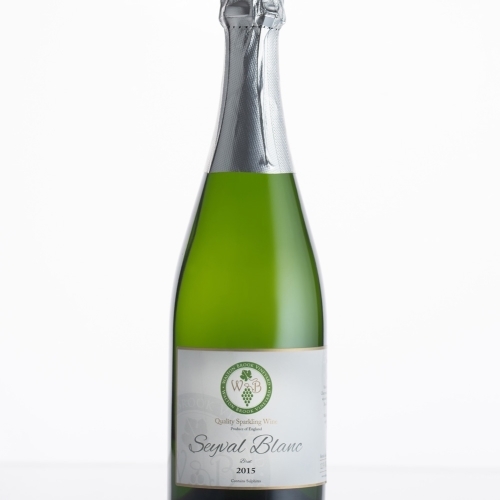 The original plantation of 2500 vines consisted of Seyval Blanc, Solaris, Regent and Madeline Angevine planted in two blocks by laser guided equipment from Germany. 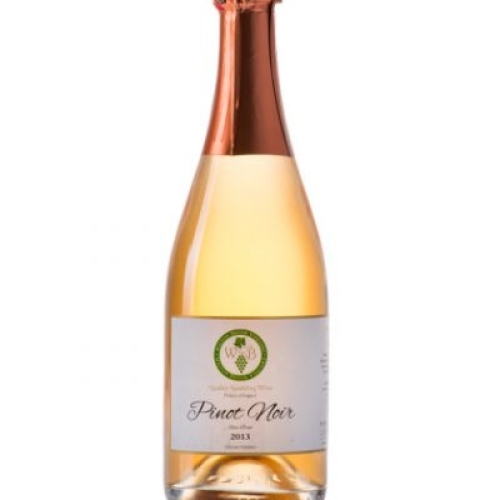 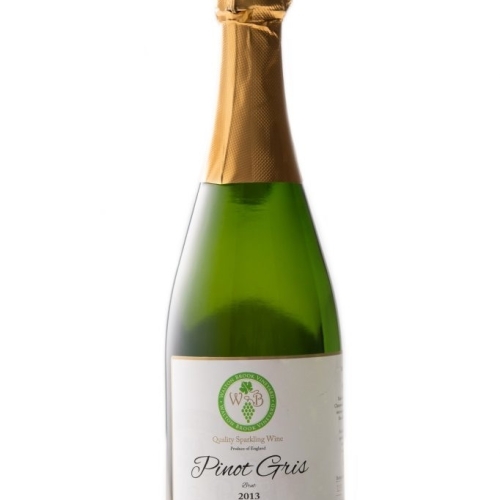 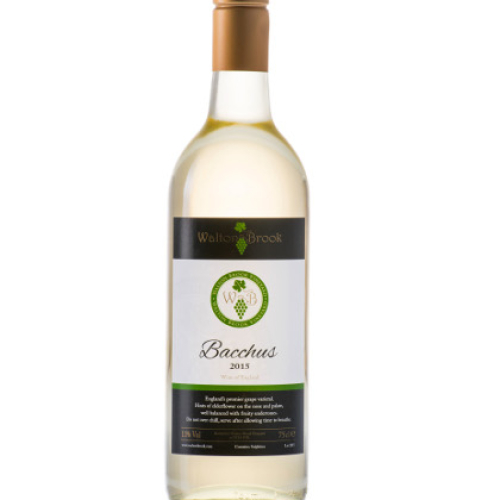 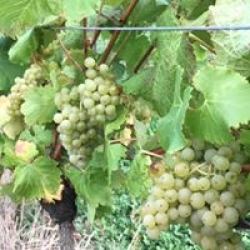 A further 6000 vines were added over the following couple of years with additions of Pinot Gris, Pinot Noir and Bacchus.Regular tasting and tours held. 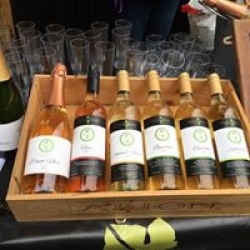 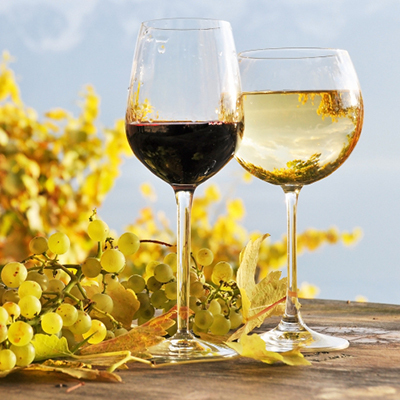 Check out our Facebook page to get the latest list of events, or email [email protected] for further information and custom tours.All our wines are suitable for vegans.